“You want to see her again.” It is normal as a man to hear that from friends and relatives about some former girlfriend. (And women, I’m sure, hear the same about certain ex-boyfriends.) Regardless of how many times you reply by declaring “No, I don’t,” you may still have it tossed at you over and over. I hear it from her especially whenever we go over to France; but she is just kidding me. However, that is what may happen to you as a writer. 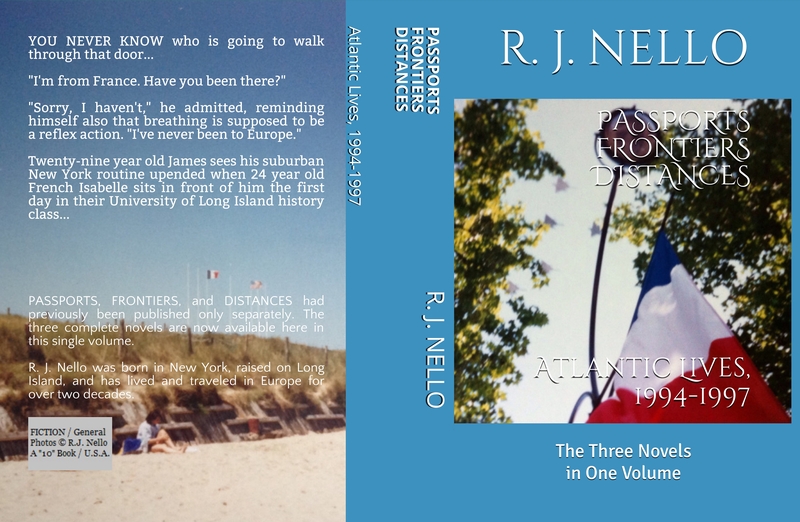 It has been a major reason I’ve never been keen on my family and my friends reading my books. …and worst of all is someone you know also seeing something they DO NOT find funny or flattering and are sure it is about THEM – and it may well be. I was just having a click moments ago around on Amazon. I found one of my uncle’s books and I had a read of some of the “free sample.” To see it again was as if he is still living: he is still very much alive in his books and I suppose he always will be. 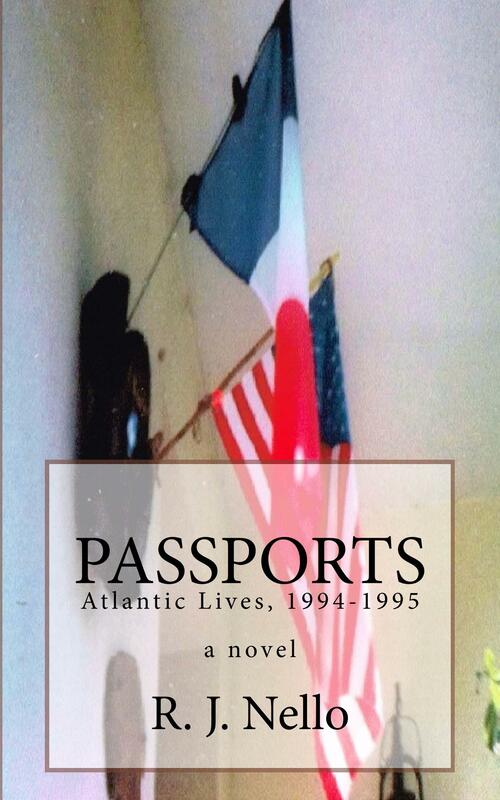 The fifth anniversary of the publication of my own first novel, Passports, is approaching. (It appeared in November 2013.) 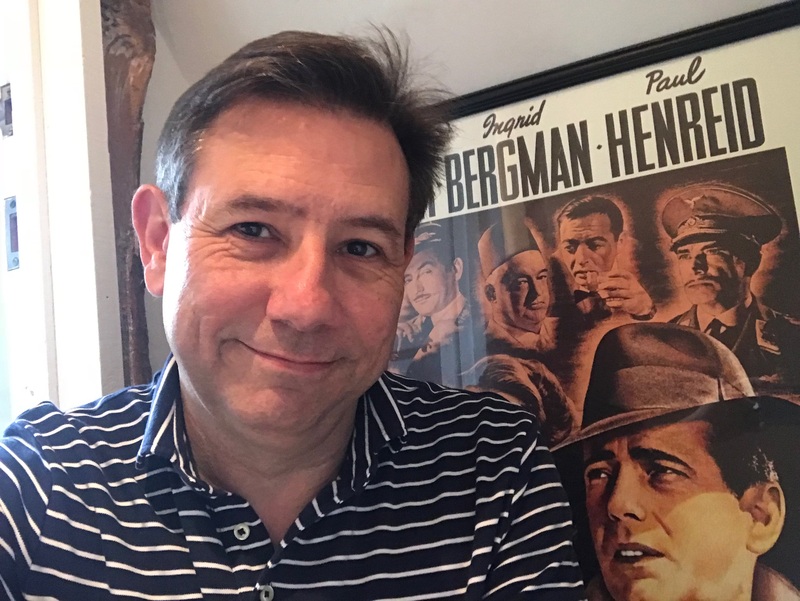 When I was writing it during 2012-13, I had thought it would be a one-and-done effort: I would write it “just to get this writing thing out of my system”… and to prove to myself I could write a book like my uncle did. 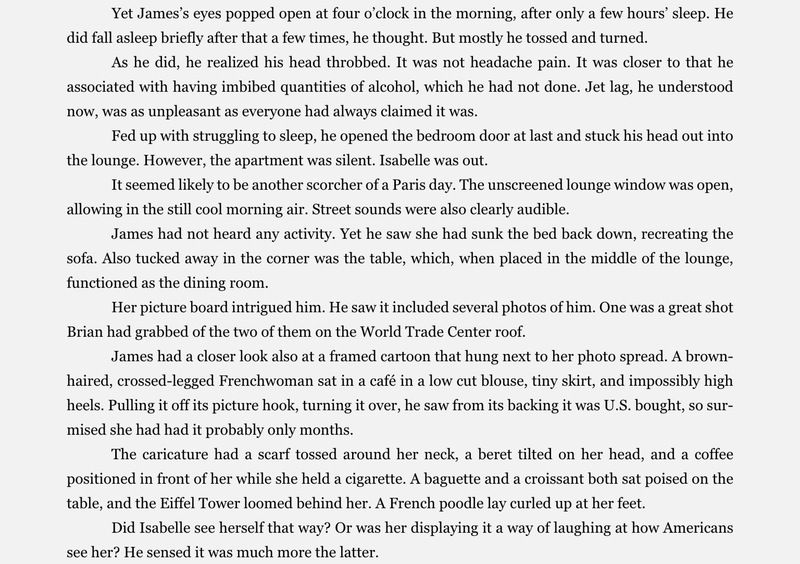 I figured after it was published I would pretty much disappear without a trace after maybe “six” or so people read it. But post-publication I began to notice many more were reading it than I had reasonably hoped. 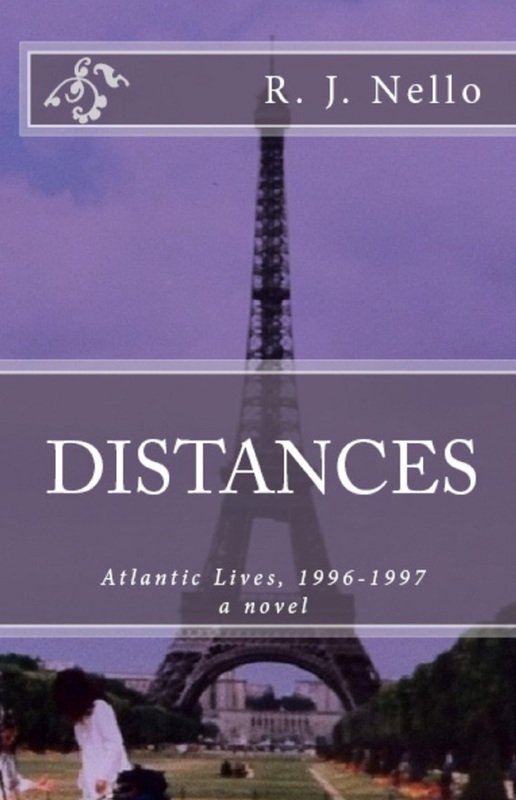 I felt I also had more to write about that was also worth reading, so I decided to write a sequel, Frontiers, and after that another, Distances. By 2016, I felt confident enough to decide to attack a career goal. I had been a university lecturer in history and politics, and for longer than I could remember I had dreamed of writing a fictional romantic “extravaganza” that was also historically accurate – to make reading history fun and exciting for a non-historian. 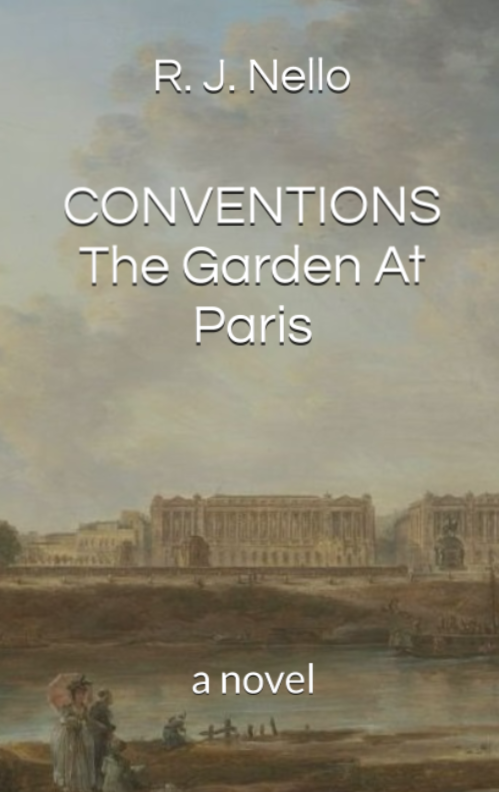 That became Conventions: The Garden At Paris in 2017, and, thankfully, readers seem to like that novel, too. 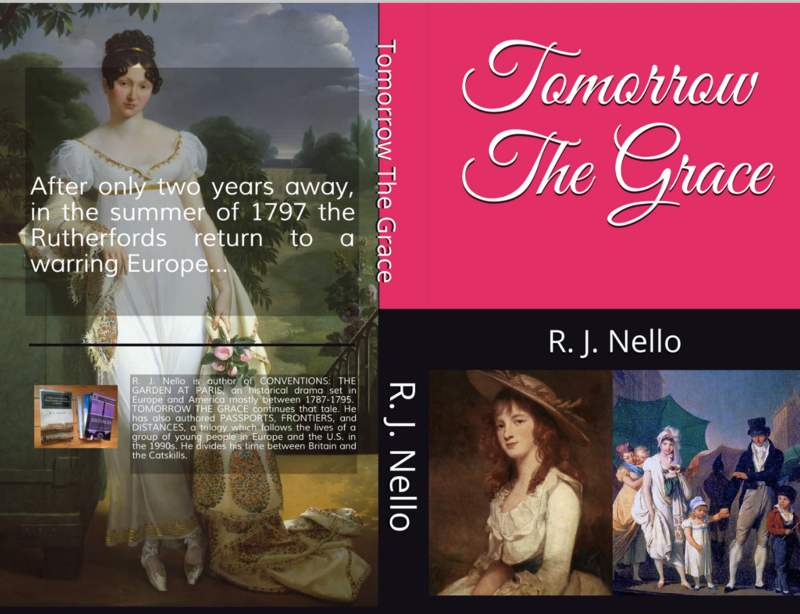 And that encouraged me to write what I am now: its follow up: Tomorrow The Grace. 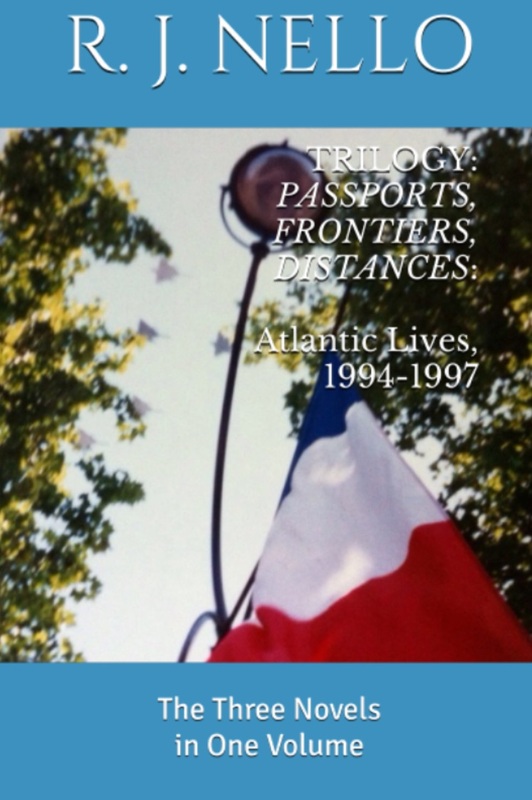 I decided recently that because it is now five years since Passports, and I wanted to “mark” it in some way, to do what I had not done: to gather the three books into a single paperback. 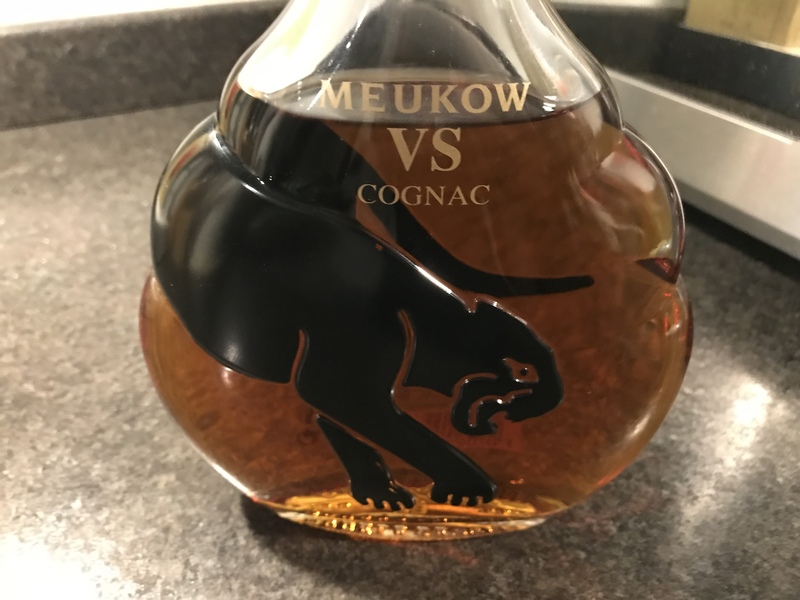 My uncle died in 2015 before he could see Distances. 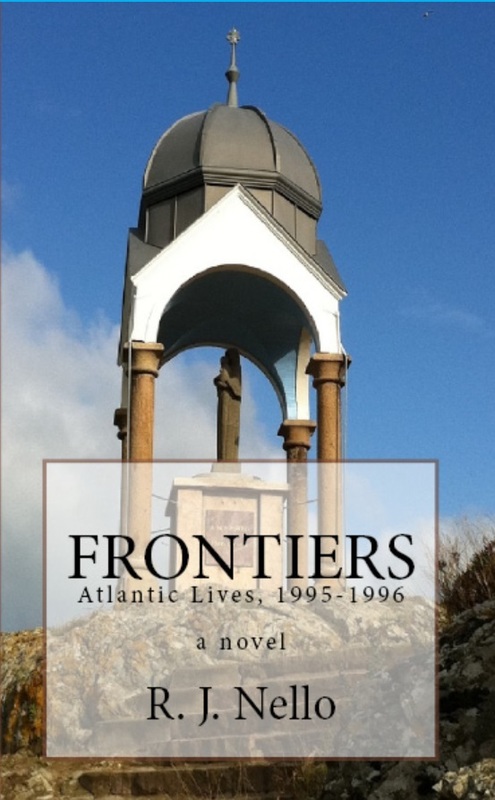 But he had read Passports and Frontiers and told me that he LIKED them – which meant more to me than I can possibly put into words. 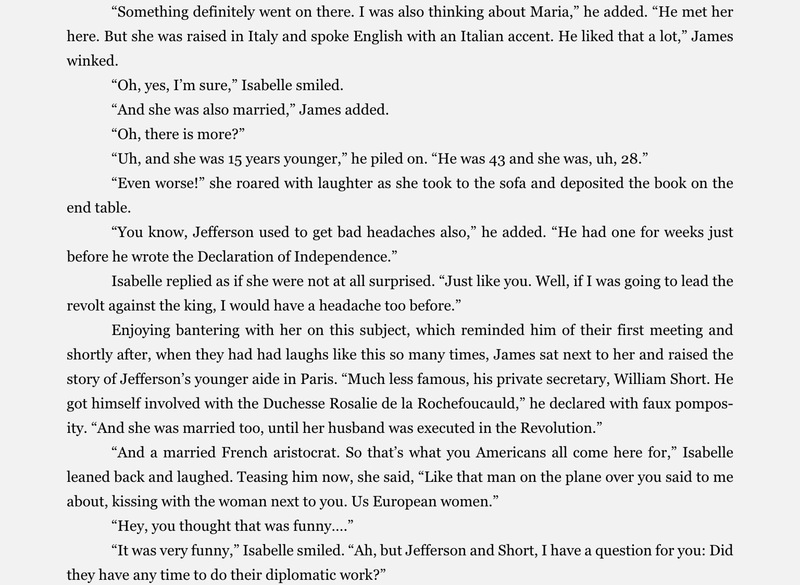 And he did not even mind that I had broadly fictionalized him – and not entirely flatteringly at times either… because, he also told me, that’s what writers do.